The NRS quest for the perfect guitar tone continues. This time we have covered the grounds that are wild and hard to reach, for most. 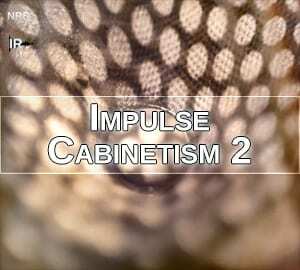 Our unique team of sound designers have, spent the last 6 months developing a brand new set of cabinet and mic impulse responses for you. 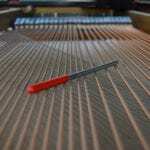 Thanks to our custom mathematical equations and processing algorithms that aid us in accurate hardware modeling, we have reached a much wider than usual variety of sound possible. The final result closes the gap between our previous release and adds an inspiring selection of new tones which will fit both acoustic guitarist and aggressive rock-roll head or pure bass guitar virtuoso. We can guarantee that you will be very positively surprised. Try our mic-coloring IRs for gentle character or creative use, or dive deeper into guitar and bass cabs, to enjoy an experience full of wonderful tones and possibilities. Buckle up, it will be a wild ride.